This Waterproof Digital EC Meter is able to do readings to decimals. 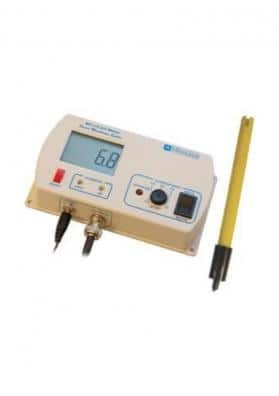 With it you can know the level of nutrients existing in the water (electroconductivity meter). LCD screen.